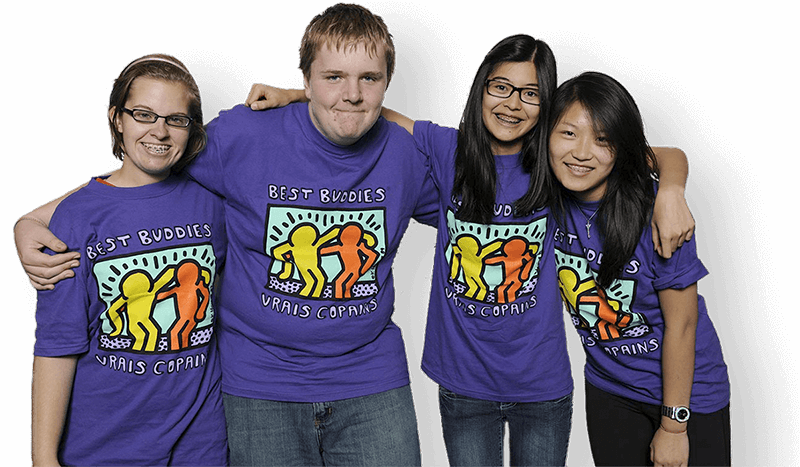 Apply to be part of Best Buddies! Are you in search of a new life experience that will enrich and reward you? Peer Buddy - Students without a disability who volunteer to create a friendship with someone who has an intellectual disability. Please ensure you have contact information for an emergency contact and a reference, as you will not be able to complete a volunteer application without this information. Buddy - A person with a disability who wants to create a friendship with a student volunteer. An Adult who works for an Agency that Supports People with Intellectual Disabilities, or a teacher at a school who wants to play a support role. The information requested in this application is required for the purposes of matching, screening and liability, as required by the position description. 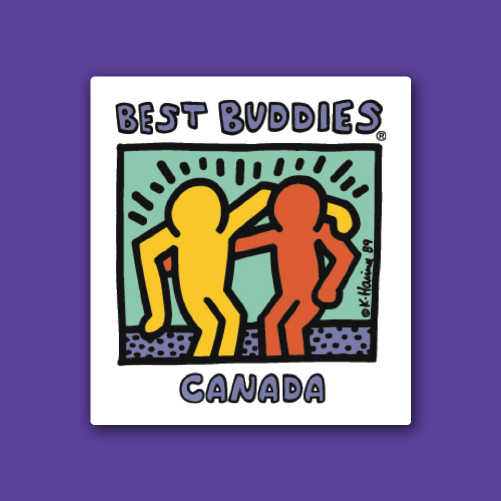 Information will be stored by Best Buddies Canada, and shared with your buddy match participant, if applicable.